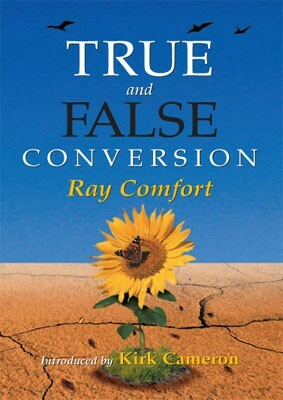 Sadly there is a lack of teaching on the subject of true and false conversion within the contemporary Church. Yet the Bible is full of instruction on this vital subject. The cause of a false conversion. The incredible key that unlocks the mystery of all the parables. The six characteristics of a false convert. The factor that proves the genuineness of a true convert. Why a genuine convert will stand no matter how great the adversity. Why the Apostle Paul was "exceedingly joyful" in all of his tribulation. 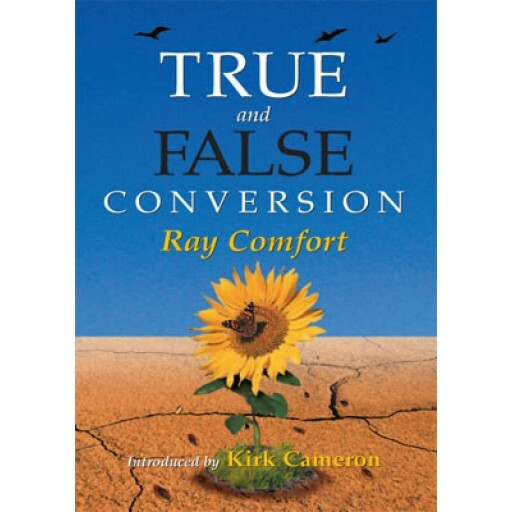 This version of "True & False Conversion" is with Ray Comfort only, as opposed to the Basic Training Course version which feature Ray alongside Kirk Cameron.